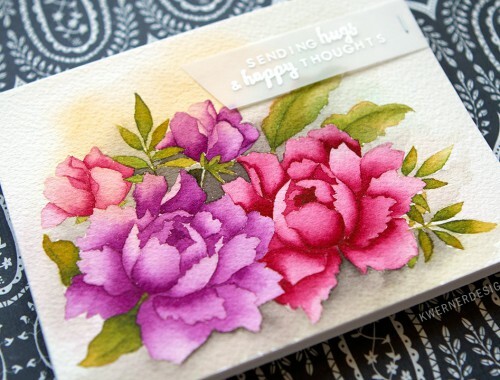 Holiday Card Series 2014 – Day 13 + BLOG HOP & GIVEAWAY! Hi all! I apologize for postponing the Day 13 video in the Holiday Card Series until this morning. I hope it was worth the wait! 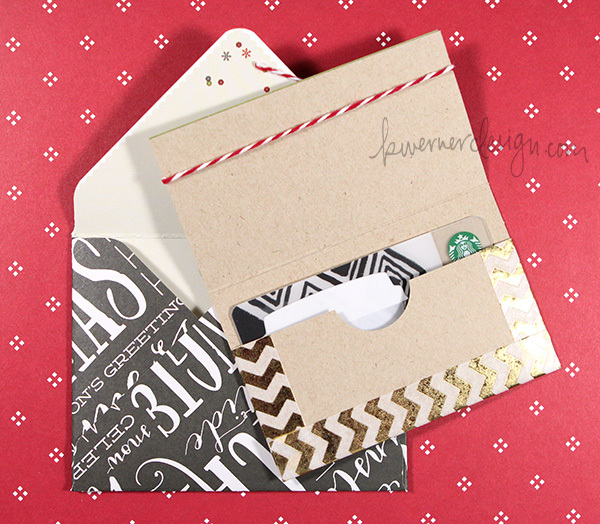 For today’s video I decided to create a gift card holder and an envelope for it to go inside of. 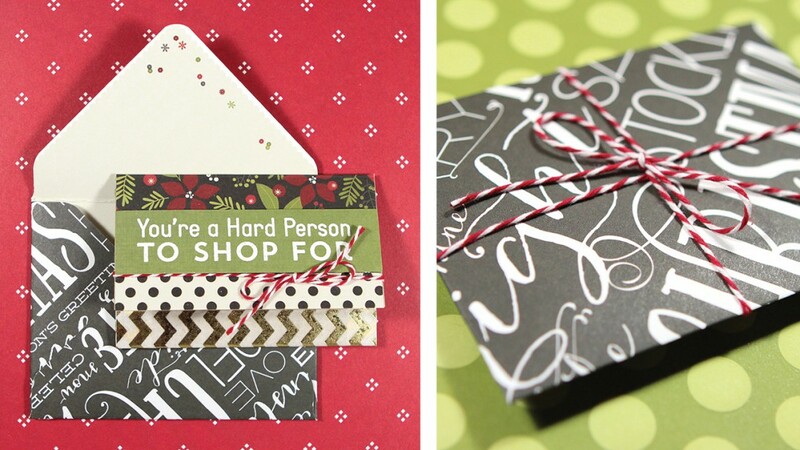 This is a very simple way to created a gift card holder and it’s one that I’ve used over and over in the past. 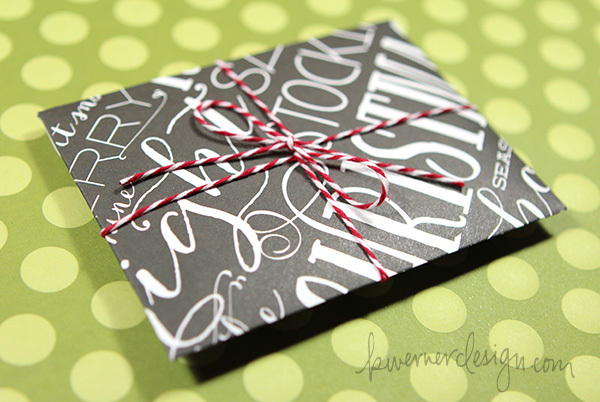 The Gifting Fun stamp set from My Favorite Things was absolutely perfect for a gift card, don’t you think? 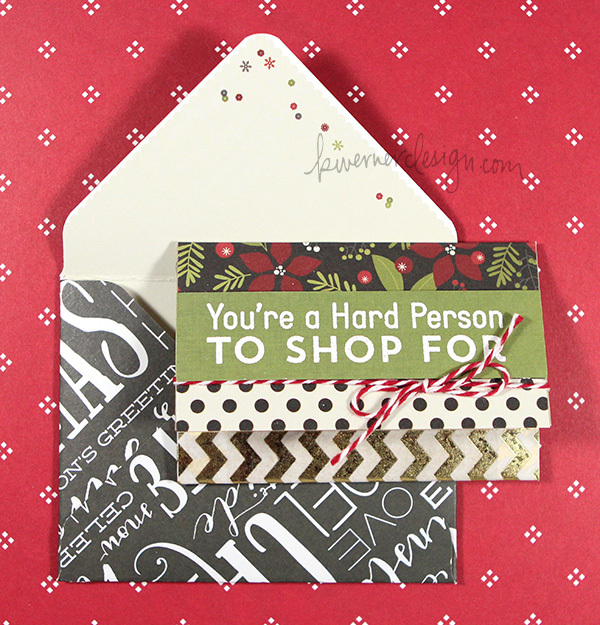 I paired it with patterned papers from Simple Stories’ DIY Christmas 6×6 pad and some Little B Golf Foil tape. The holidays are just around the corner, filled with opportunities to celebrate with family and friends. But during this special season, many of the elderly who live in nursing homes may be alone and missing their families. Wouldn’t it be awesome to bring smiles to their faces and brighten their holidays? That’s what the Caring Hearts Card Drive is all about! 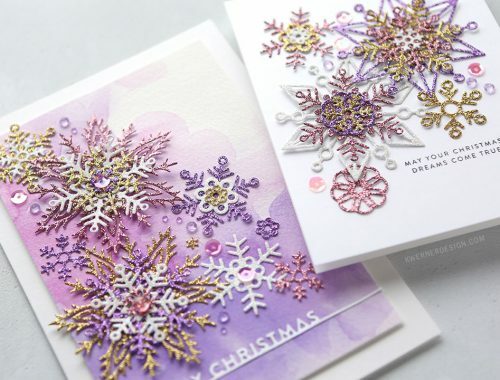 This wonderful card drive was started by Vera Yates and Jennifer McGuire and is in its 5th year of collecting holiday cards to send to the elderly in nursing homes. Please join us in spreading cheer this holiday season with the Caring Hearts Card Drive! Click Here for all the details, including what to send and where to send it. Note: All cards must be received by November 28, 2014. For more details, please head to the blogs of Vera Yates or Jennifer McGuire. 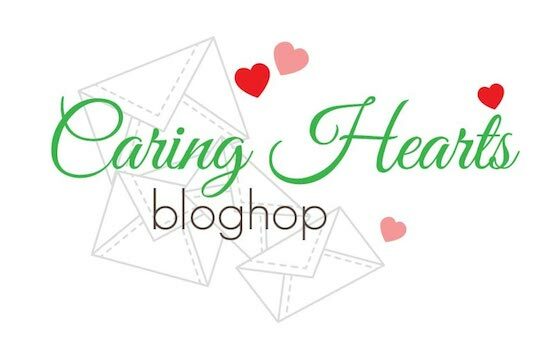 In order to get the word out about the card drive, this is a blog hop! In fact, this is Day 2 of the Blog Hop! (See DAY 1 HERE). And no hop is complete without prizes. Leave a comment on this blog post (and all the other blog hop stops) for your chance to win. You have until midnight CST Saturday, Nov. 8, 2014 to leave comments. Winners will be chosen randomly based on collective comments left on the designers’s blogs from both days of the hop. So be sure to leave loads of love for everyone! You are also eligible for MANY more prizes by sending in cards for the card drive. For more information, visit HERE.